The Community Foundation established the Door Opener Society to honor attorneys, accountants, trust officers, and estate and financial planners who’ve helped clients achieve their charitable objectives through the Community Foundation. In the past, these advisors have worked effectively with the Community Foundation to optimize their clients’ gifts to our community. 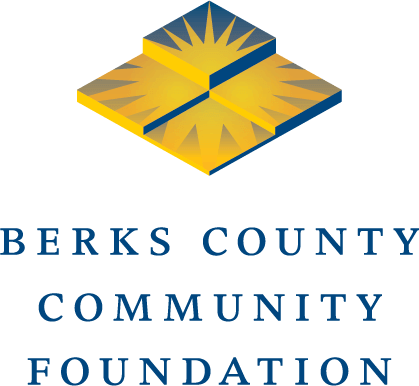 If you are a professional advisor who has a client that is interested in learning more about the Community Foundation, please contact Frances A. Aitken, CPA, at 610.685.2223 or via email at frankia@bccf.org. The following professional advisors are members of the Door Opener Society. Donald F. Smith, Jr., Esq. J. William Widing, III, Esq.